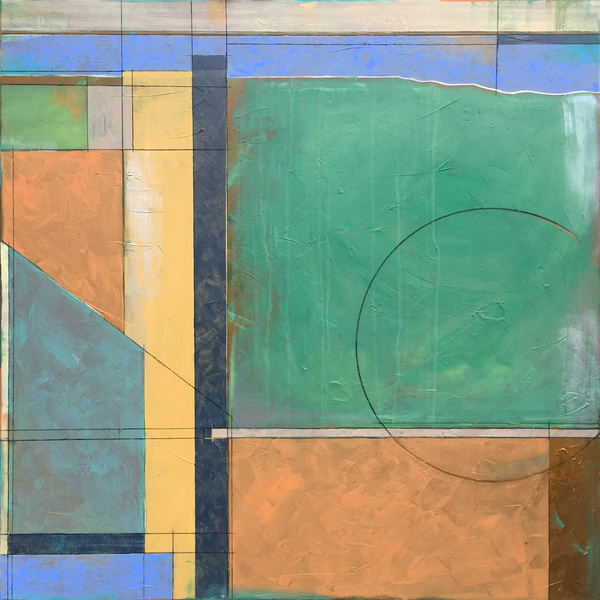 Heidi Lewis Coleman will be exhibiting her Acrylic on Canvas piece, THRESHOLD, in the Ridgefield Guild of Artists' upcoming show, UNIVERSE. Show dates: March 17th - April 15th. The Guild Galleries are located at 34 Halpin Lane in Ridgefield, Connecticut.